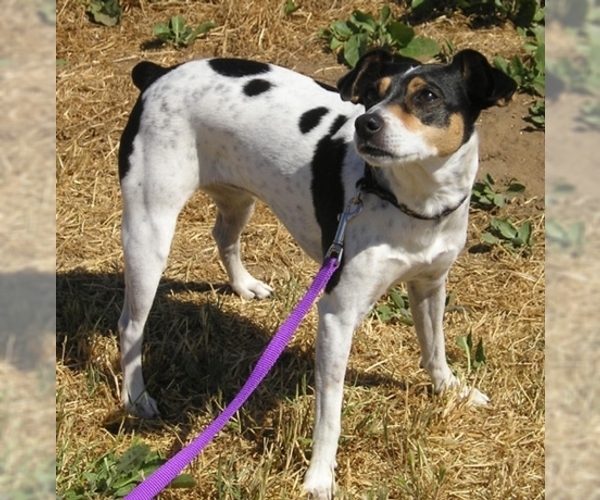 Overview: The Rat-Cha is a mix between the Chihuahua and the Rat Terrier. Both breeds are loyal companions who crave time with their master. 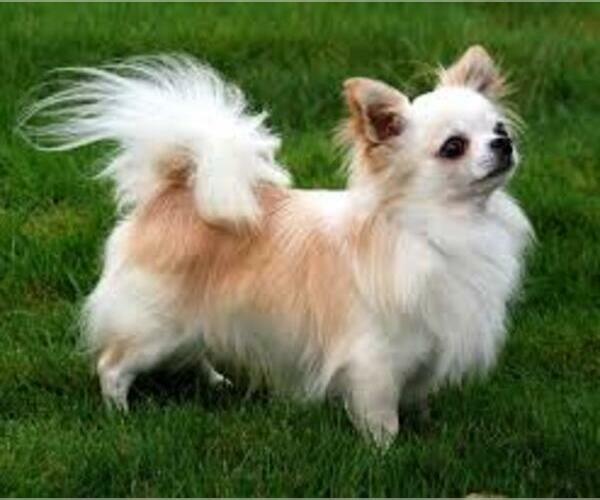 Character: The Rat-Cha is alert, loving and loyal. Temperament: Rat-Chas aren't the best choice for younger children. They may or may not get along with other pets. Care: The coat needs an occasional bath and brushing. Training: Rat-Chas can be difficult to train. They need a consistent, patient approach. 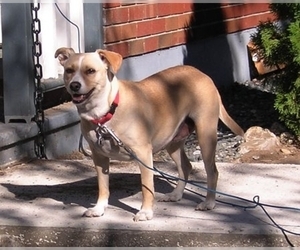 Activity: This breed needs moderate exercise in a fenced yard.